Start taking classes at Durham Ultimate Fitness and other studios! 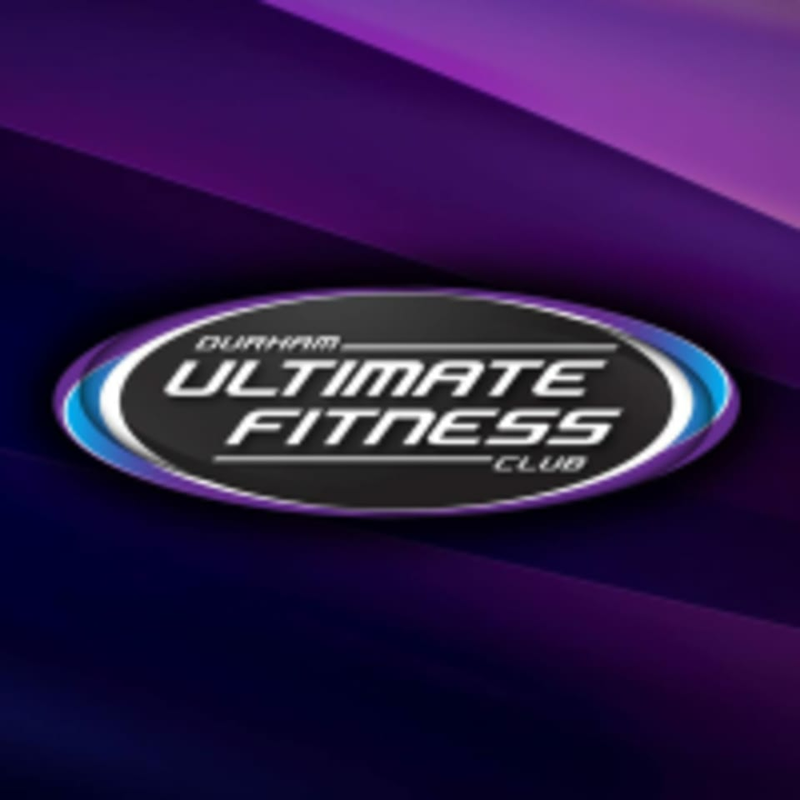 Durham Ultimate Fitness Club in North Oshawa offers a variety of fitness classes in their state of the art gym! Durham Ultimate Fitness – North Oshawa is located at 69 Taunton Road West in North Oshawa, ON.